Weathertight is locally owned & operated out of Lake County , Ohio . We have been in the remodeling business over 20 years . We are Licensed / Bonded / Insured . Make sure you use a contractor that is ! We have an installation team of skilled and knowledgable craftsman . We use top rated materials . Backed by a limited lifetime labor warranty ! We are N.E. Ohio's modern solution for construction and remodeling of your home / business . Your home / business is one of your biggest investments . With all our years in the trades we have learned that a home / business must function properly as a system to keep weather out and last through the test of time . From a well ventilated roof with properly functioning gutters , to a well insulated attic , energy conserving windows , doors , and vinyl siding , down to a well waterproofed basement . Weathertight can keep your home/ business functioning properly and efficiently throughout the years . We veiw ourselves as cutting edge and the best resource to protect your property from N.E. 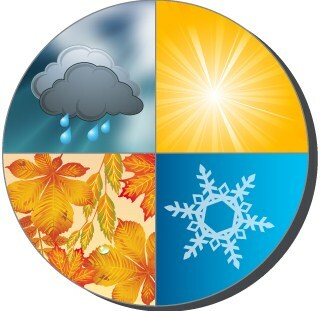 Ohio's weather elements . Our view on the services we perform is this . Go above and beyond normal standards . Thats where our limited lifetime warranty is derived . Our promise to you our customer is if you have any problems we will return free of charge , diagnose , then fix the problem . .
Copywrited by Weathertight Constructions Systems 2013 . All rights reserved .